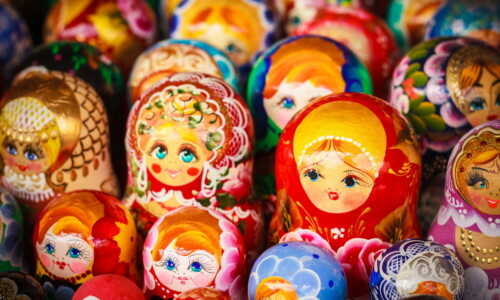 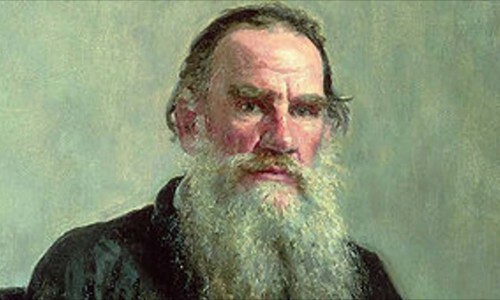 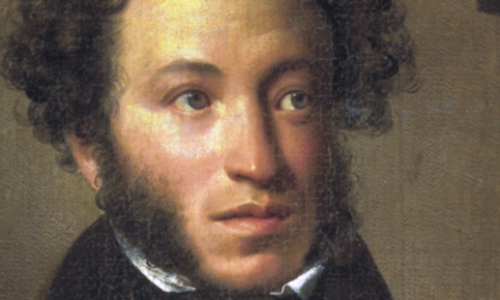 How well do you know Tolstoy? 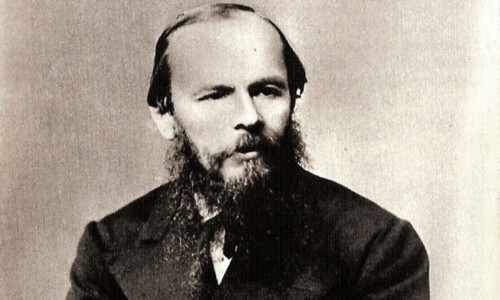 How well do you know Dostoyevsky? 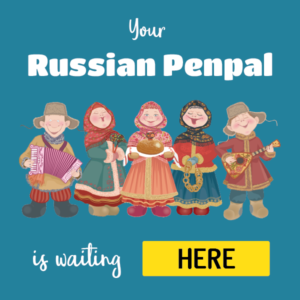 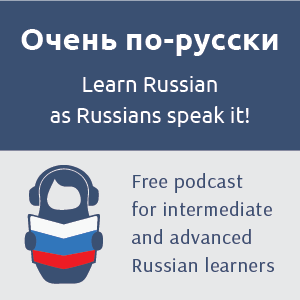 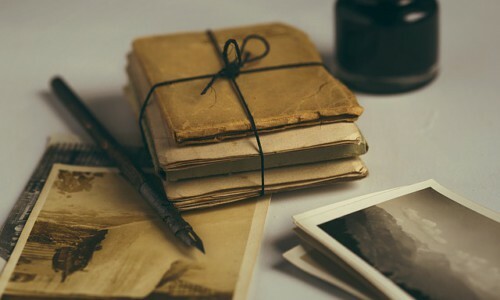 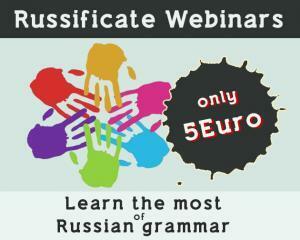 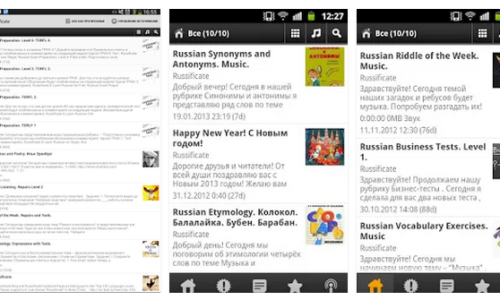 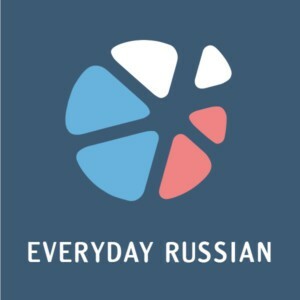 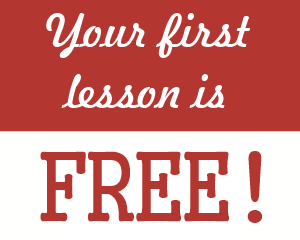 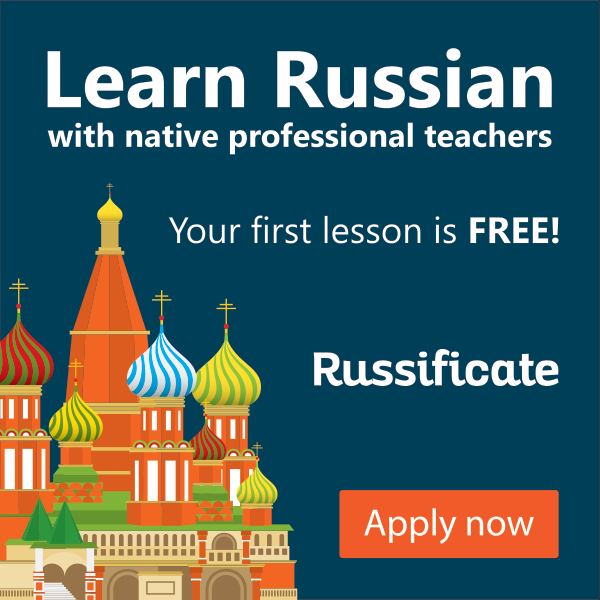 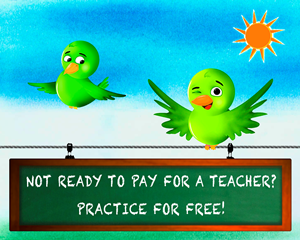 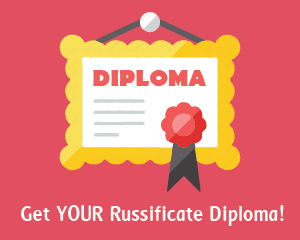 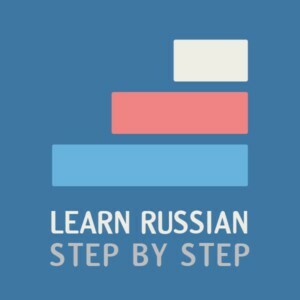 We are happy to let you know that we’ve created some Android apps to help you master Russian grammar and vocabulary. 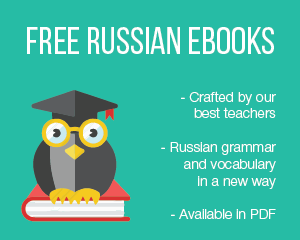 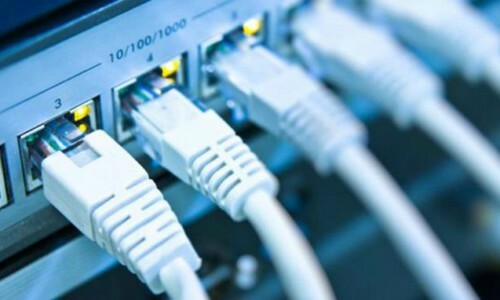 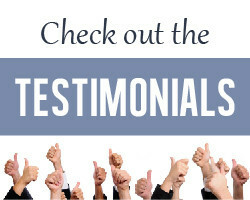 You’ll be able to download them for free from our site.